George T. Marshall, RIIFF Executive Director/CEO, made the announcement of the 2017 awards that featured 463 entries in competition. From these, 41 scripts were selected as semi-finalists and 14 scripts were selected Finalists by an international team of adjudicators. The “Anh Sang” storyline: French Indochina, 1917. Two teenage boys discover their feelings for one another transcend mere friendship. But the hardships under French colonial rule, and the effects of the Great War, alter their lives forever. "Barry Brennessel’s script is both an intimate love story and an epic depiction of French Indochina in the throes of World War I. The script is a defining work that chronicles an often-underrepresented perspective in history.” said Shawn Quirk, RIIFF Program Director. “What an amazing year for storytelling and our screenplay competition. This year’s entries were inventive and re-defining. They were scored on criteria that included character, dialogue, setting, plot, structure and technique,” added Quirk. “We reviewed the largest entry base in competition’s history making for difficult decision-making on the part of our international group of judges. "After extensive and careful deliberation, prize winners were chosen in seven distinct categories: Best Screenplay, Best International, Vortex Sci-Fi/Fantasy/Horror, Best LGBTQ, Spotlight on New England, Best Short Screenplay and Best Television Pilot," Quirk noted. "Our sincere congratulations to this year's winners," stated George T. Marshall. "This competition has introduced us to some of the world's brightest and most talented writers in the craft." Prizes awarded to the winners of the screenplay competition (which vary with the specific screenplay category) include: 1 Script Listing and 1 Magazine Listing from InkTip; Final Draft software featuring Final Draft Screenwriting Suites; and Passes to the 2018 Flickers’ Rhode Island International Film Festival and the ScriptBiz™ Screenwriter's Workshop. The Best Screenplay Grand Prize winner will be brought to Providence to attend the 2018 ScriptBiz program, where their screenplay will be a central focus of the program, plus receive a private script consultation and an official award on RIIFF's Opening Night Celebration on the stage of the 3,300-seat Providence Performing Arts Center. Lodging and transportation will also be provided. 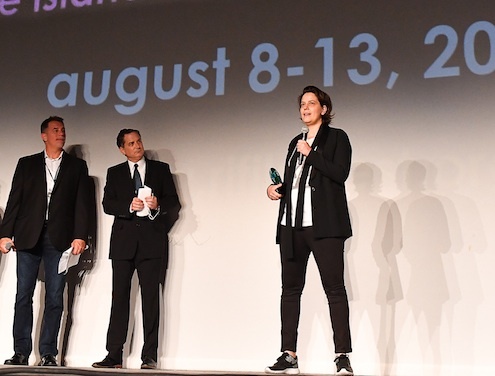 The Flickers' Rhode Island International Film Festival (RIIFF), has secured its place in the global community as the portal for the best in international independent cinema, earning the respect of domestic and foreign filmmakers, filmgoers and trend watchers. This confluence of art and commerce brought together world-class celebrities, award-winning filmmakers, new talent and audience members in record numbers last year. Ranked as one of the top 10 Festivals in the United States, RIIFF is also a qualifying festival for the Short Film Academy Award in the live action, animation and documentary divisithrough its affiliation with the Academy of Motion Picture Arts & Sciences. 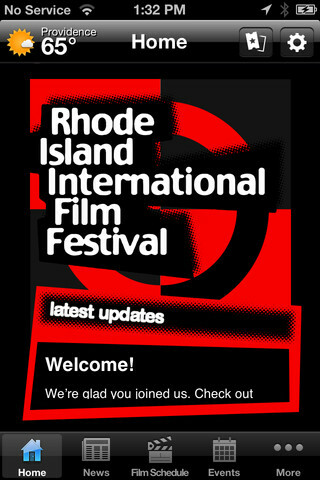 There are 6 film festivals worldwide which share this distinction and RIIFF is the only festival in New England. The Festival takes place every August. The next Festival will take place August 7-12, 2018 . 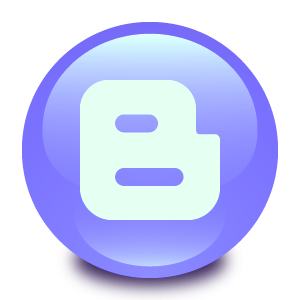 • InkTip Script Listing: A listing of your script on InkTip so that producers and reps can find you.